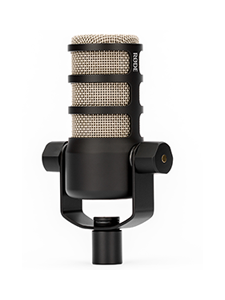 RØDE Microphones was proud to host the successful opening of its new RØDEWORKS design studio on Tuesday March 20th, 2012. The Australian-based professional audio company was very grateful to have Mr Ian Murray AM as guest of honour to officiate the opening, as well as a range of guests from the media, design, academic and financial sectors. 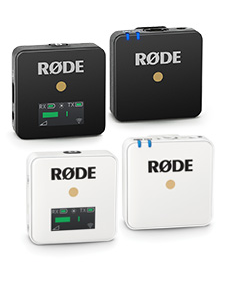 With many industry accolades, including multiple Australian International Design Awards, a European Red Dot award, and most recently a Good Design award from the Chicago Athenaeum to its credit, RØDE’s product design team has been internationally recognised for outstanding creativity and innovation, and RØDE Microphones is consistently one of the country’s most internationally recognised champions of excellence in Australian design. Following on from these many accolades and with a focus on continued future success, RØDE Microphones made the bold decision to purchase an entire floor of an inner city building and establish a self-sufficient design studio in Surry Hills, known for its vibrant creative community, to immerse their existing designers and encourage a new breed to join this enviable creative community. 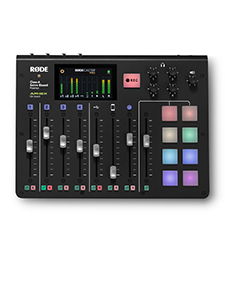 RØDEWORKS houses both RØDE’s in-house product design and marketing teams, and is led by VP of Design and New Product Development, Peter Cooper, who joined RØDE Microphones in this executive role in 2011 following a successful relationship as an external product design consultant. “RØDEWORKS is an incredibly exciting venture for the whole team here at RØDE.” commented Founder and Managing Director, Peter Freedman following his opening address. 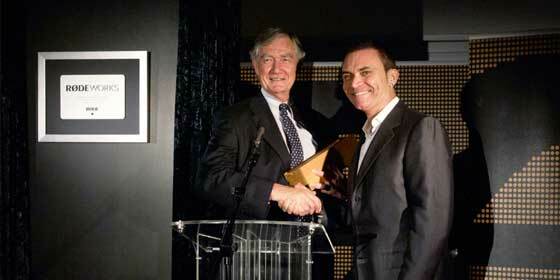 “It represents so much more than just another office, it is both an acknowledgement to the success of Australian design and a commitment to further investment and expansion for RØDE.” he continued. In addition to Mr Ian Murray’s role as the Executive Director of the Australian Institute for Export, he is recognised as a Member of the Order of Australia, one of the country’s highest individual honours. In his speech, Mr Murray praised RØDE, a former New South Wales Exporter of the Year, for its approach to keeping resources in-house and successfully leveraging significant investments in local Australian manufacturing.